World Translation Center can provide professional Amharic translation services for English to Amharic and Amharic to English. We can also translate Amharic to and from over 150 other languages, including all the principal languages of Europe, Asia, South America, the Middle East and a wide range of African languages, at competitive prices. Our Amharic specialists will be able to provide translation for virtually any project you might have, including marketing materials, technical, financial, legal and medical documents, websites and software. Our skilled project managers will match your project with a translator team best suited for the area of expertise needed. Every linguist works exclusively in his or her own mother tongue and within his or her area of expertise guaranteeing not only quality translation, but proper localization as well. After each document is translated, it will be edited and proofread by another professional translator to assure maximum quality. We also make available transcription, video recording and subtitling services. In the event that you need to have an existing video dubbed, a commercial narrated or a telephone system recorded, our native Amharic speakers are available to provide high quality voiceover services. Amharic is spoken in North Central Ethiopia by the Amhara, and it is the official language of Ethiopia since the 14th century. Outside Ethiopia, Amharic is spoken by several million emigrants (notably in Eritrea, Egypt, Israel, and Sweden). It is the second most spoken Semitic language in the world, after Arabic, and the official working language of the Federal Democratic Republic of Ethiopia. Thus, it has official status and is used nationwide. Amharic is also the official or working language of several of the states within the federal system, including the Amhara Region and the multi-ethnic Southern Nations, Nationalities, and People's Region, among others. It has been the working language of government, the military, and of the Ethiopian Orthodox Tewahedo Church throughout modern times. 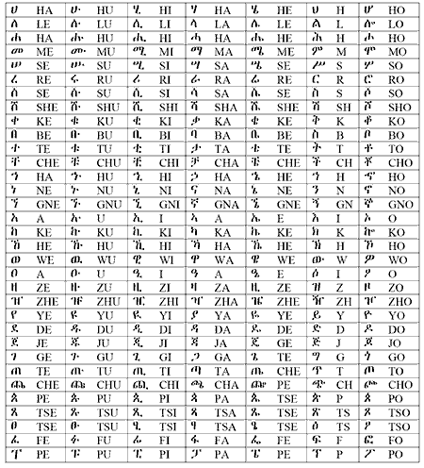 Amharic is written with a version of the Ge'ez (also called Ethiopic) script known as �Fidel�. There is no standard way to transliterating Amharic into the Latin alphabet. 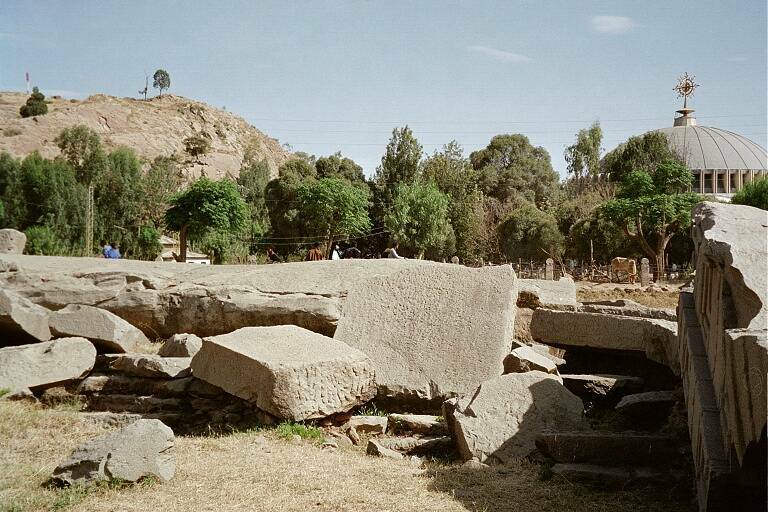 Amharic is named after the district of Amhara, which is thought to be the historic center of the language. HaHu is the popular name of the Amharic alphabet. The name is composed of the first two syllables of the main table of the Amharic alphabet.